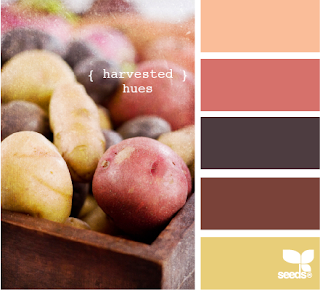 Hi, it's Sharon here and it's my turn to choose the colour palette for this month's colour combo. 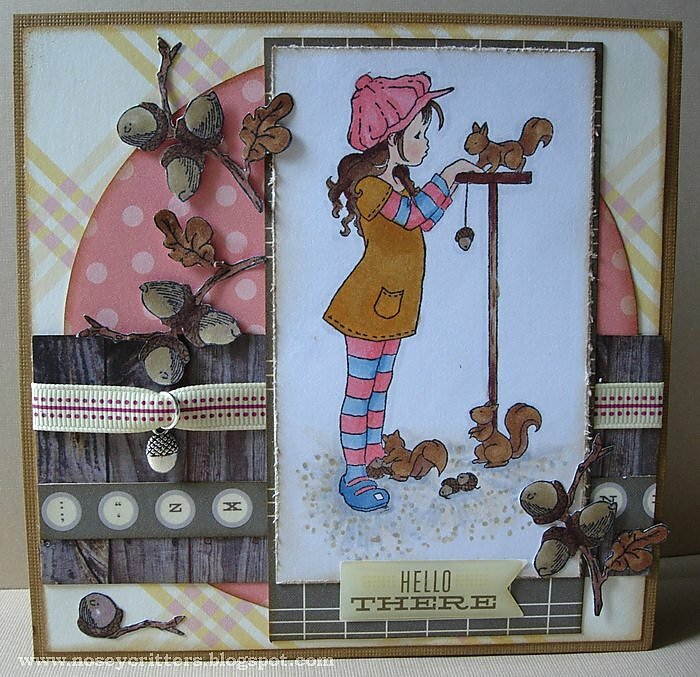 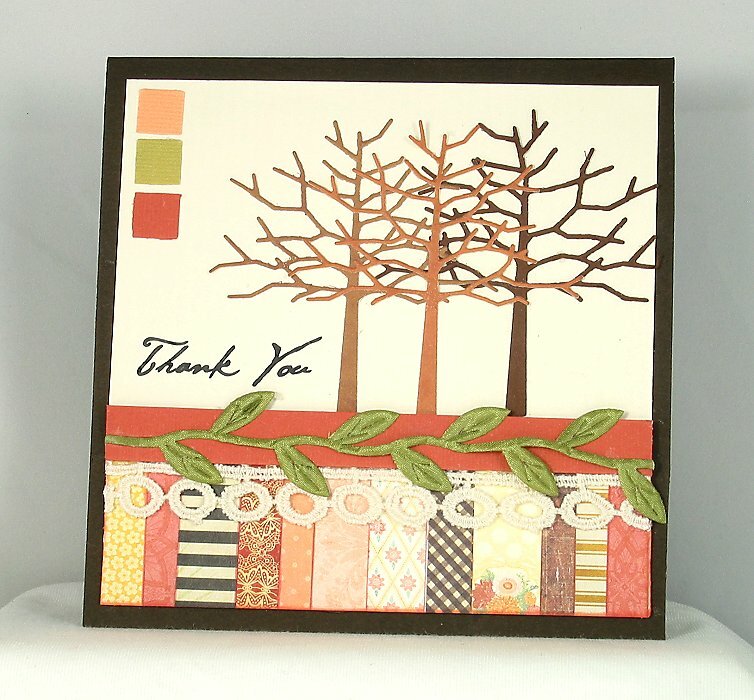 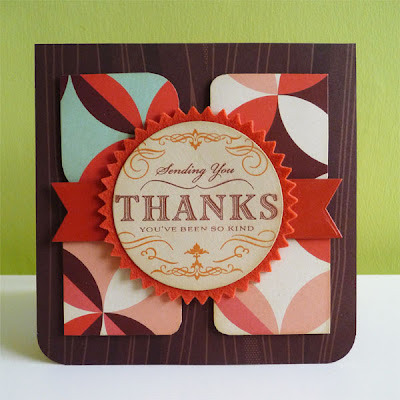 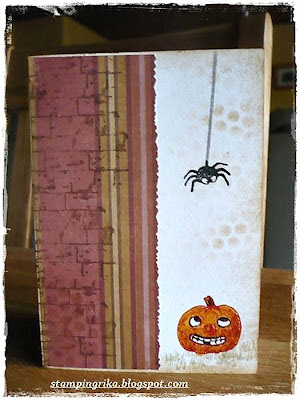 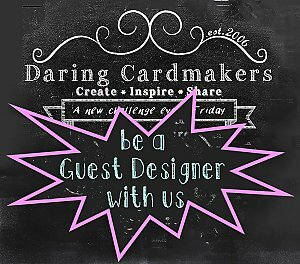 Firstly, thanks to everyone that joined in with last weeks fabulous Chevron dare from Nat, there were some wonderful cards and we really enjoyed visiting your blogs. 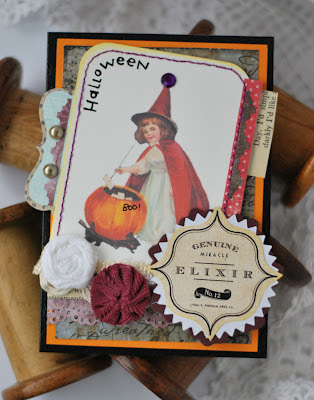 Love the colors for this color challenge! Thanks to the DT members that made incredible samples! Awesome design. The Kathy is looking awesome by giving autumn impression.